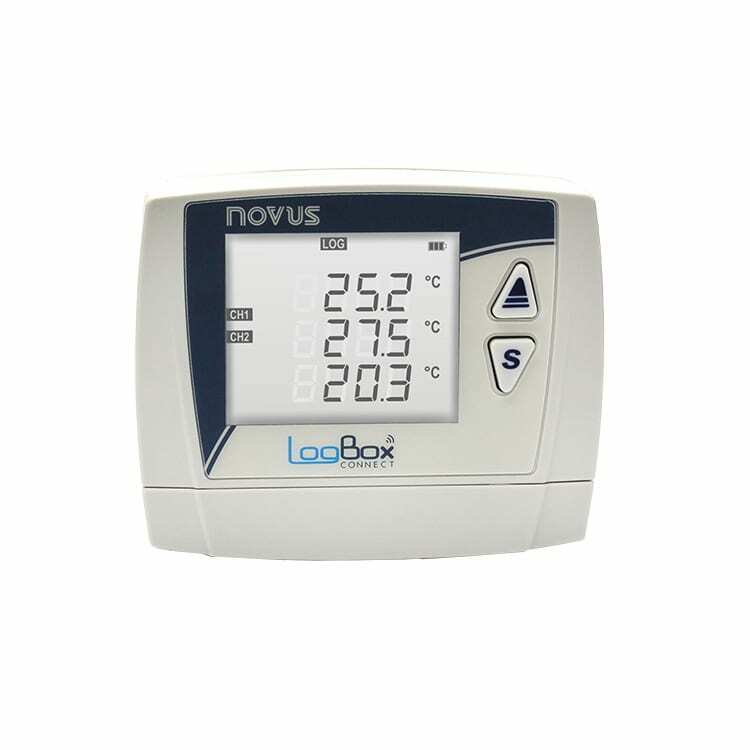 The Novus LogBox BLE provides up to three universal analog inputs, 1 digital input and 1 digital output with wireless Bluetooth and compatibility with the NOVUS Cloud web portal. The universal inputs accept thermocouples and RTD’s for temperature plus voltage and 4-20 mA signals. The digital channel can either record events with a time stamp, such as opening a door or counting pulses from a flow sensor. The LogBox can store up to 140,000 points in internal memory and also features a large display and removable bracket and connectors. Configuration and data downloading can be performed with the mobile application, NXperience BLE or the Windows software NXperience, which can access the LogBox via USB. 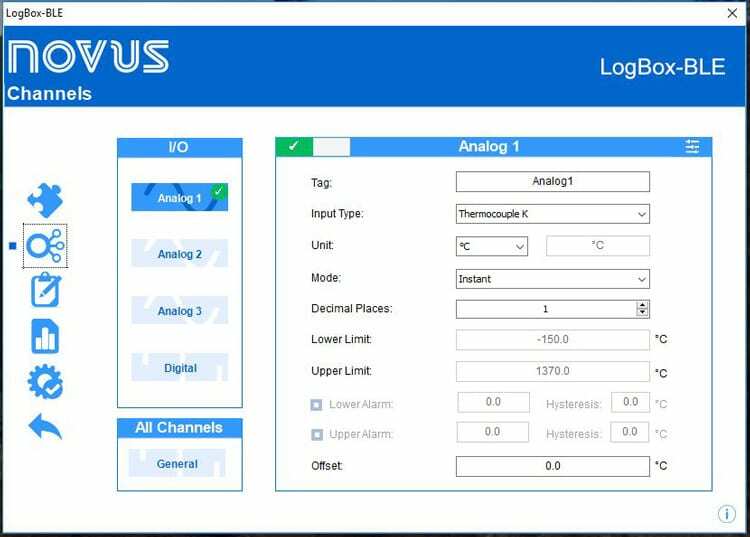 The LogBox BLE is the first data logger in the Connect family and can be used for applications that require accuracy in the recording of temperature data, such as laboratories, cold rooms, data centers, and more. NXperience Windows software is the main tool for configuration and data download of the LogBox Connect. 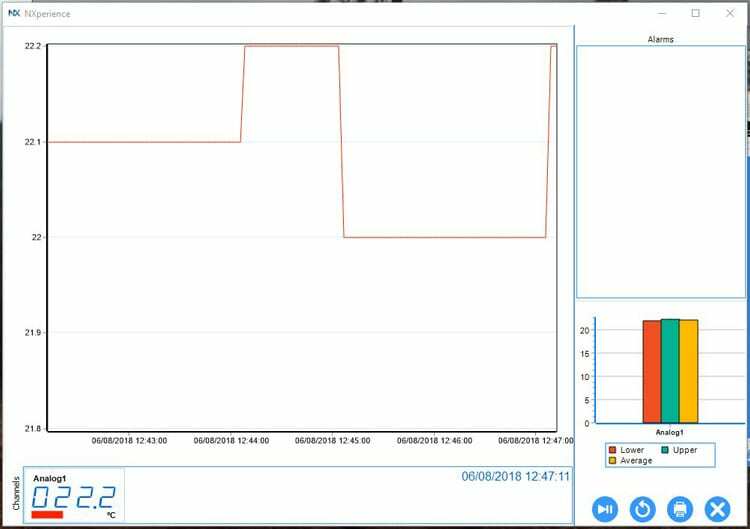 All parameters and features can be adjusted through LogBox USB interface, turning NXperience into a powerful tool for data analysis, graphical view, mathematical formulas creation and report issuance. Nxperience BLE is a mobile application that can be used on Android Android and iOs on devices. It’s an ideal tool for daily operations such as monitoring, data downloading or configuration of LogBox BLE, taking advantage of Bluetooth communication.